The new Starbucks is here! The new Starbucks is here! 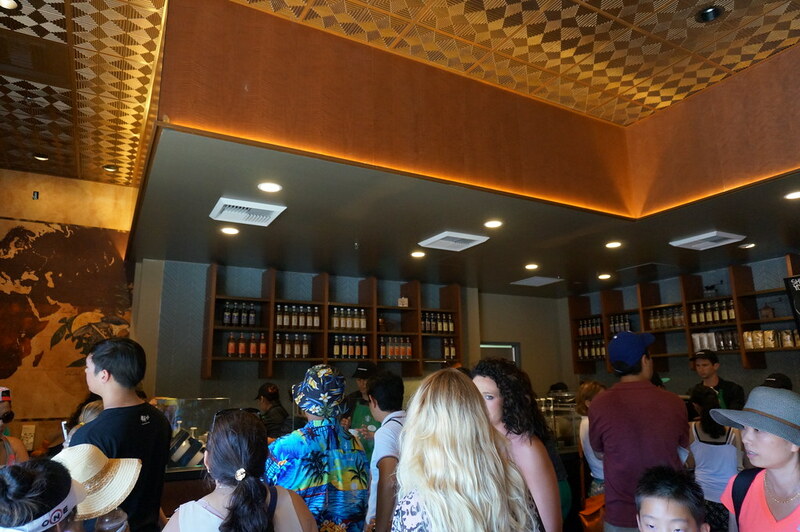 Finally, Universal Studios Hollywood has a Starbucks all its own providing guests with specialty coffee drinks and snacks. 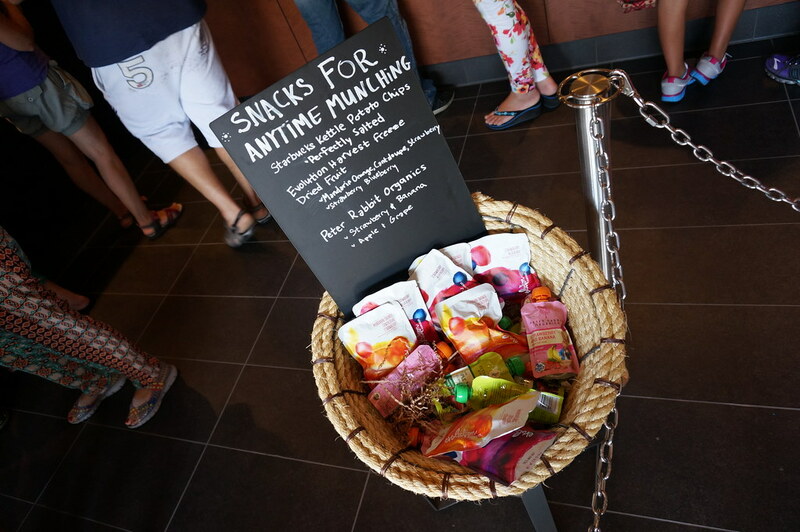 Starbucks is located on the Lower Lot between Revenge of the Mummy: The Ride and Transformers: The Ride – 3D. Latte Macchiato (New! ), Flat White, Cappuccino, Caffé Latte, Caffé Americano, Caramel Macchiato, Vanilla Latte, White Chocolate Mocha, Caffé Mocha, Espresso, Espresso Macchiato. Freshly Brewed Coffee (Blonde, Medium, or Dark Roast), Cold Brew Iced Coffee, Iced Coffee (Vanilla or Caramel), Hot Chocolate. Coffee Based: Caramel, Mocha, White Chocolate Mocha, Coffee, Java Chip. Teavana Shaken Iced Teas: Shaken Iced Tea, Shaken Sweet Tea, Shaken Iced Tea Lemonade, Peach Green Tea Lemonade, Classic Chai Tea Latte (also available hot), Green Tea Latte (also available hot). Teavana Full-Leaf Brewed Tea: Black Tea, Green & White Tea, Caffeine-Free Herbal Tea (ask your barista for a full menu of their Teavana Full-Leaf Brewed Teas). Strawberry Acai, Very Berry Hibiscus, Cool Lime. Assorted desserts and snacks including a Chocolate Croissant or Blueberry Oatmeal. Just like at your regular Starbucks, you can customize any drink for a small fee! They have a variety of flavor shots (both regular and sugar-free) available, including Vanilla, Caramel, Hazelnut, and more. Extra shots of espresso are only $0.99 each. 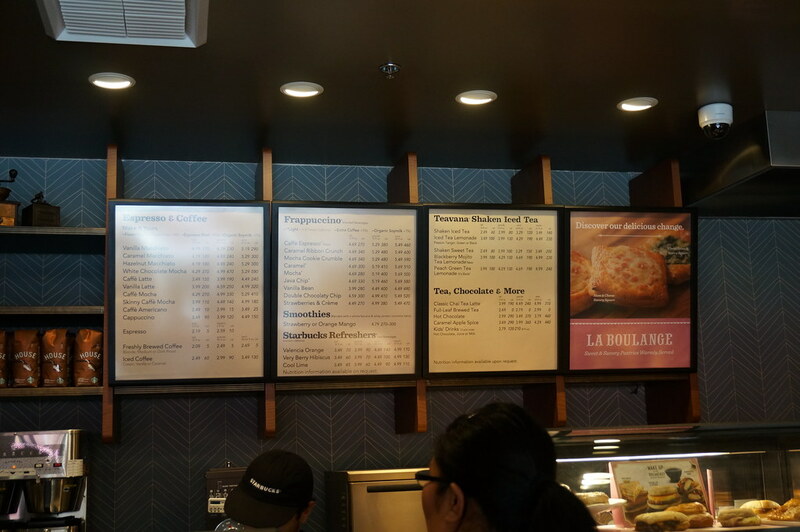 Starbucks also offers a variety of milk options including Whole, Skim or Fat-Free milk (free of charge), or Sumattra Coconut Milk or Organic Soymilk for $0.79 extra. It all depends on what you’re in the mood for! If you need a simple caffeine fix, their choices of Freshly Brewed Coffee all do the trick. Want something with a little bit of flavor and caffeine? The Dirty Chai is an editor favorite! This is a Classic Chai Tea Latte with an added shot of espresso. Not only do you get the spicy taste of the Chai Tea, but the extra caffeine is sure to help get you through your day. Coffee and Espresso isn’t your thing? We’d recommend trying the Peach Green Tea Lemonade! Slightly sweet, slightly sour, incredibly refreshing. This Starbucks’ small size, location, and its being the only full-menu Starbucks in the park means it brings in heavy crowds on most days. If you’re looking for a basic coffee/tea fix, we would recommend stopping by another dining venue like the French Street Bistro, Jurassic Café, or even Ben & Jerry’s. 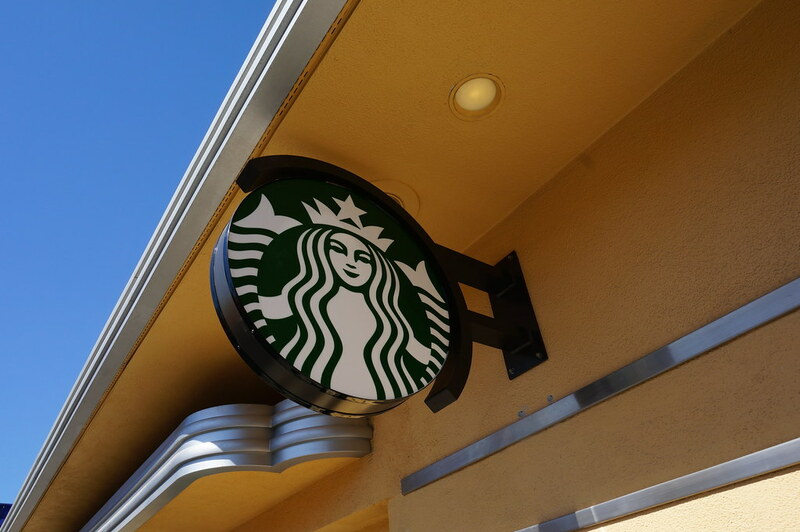 However, if you’re looking for a true Starbucks fix, this is the place for you! The staff behind the counter are fairly good at moving guests through quickly and making their drinks in a timely manner, but be prepared to wait a decent amount of time for your drink.